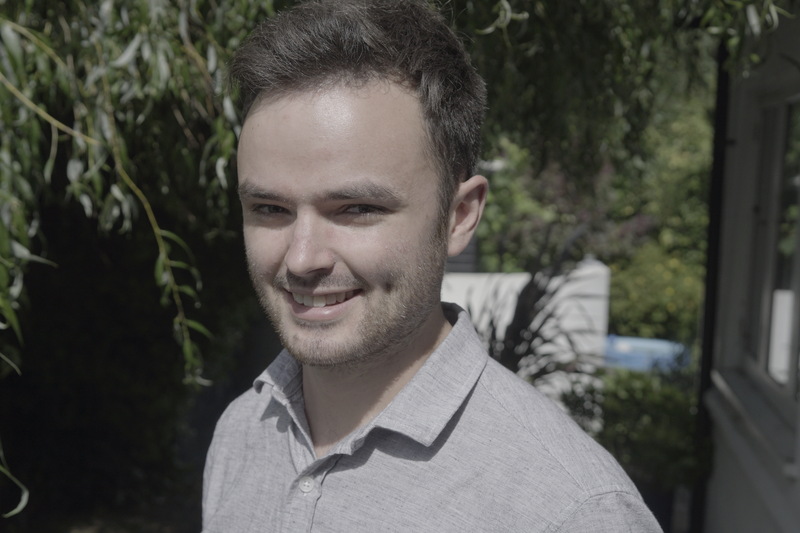 Chris Willis has joined the growing team at Squared Paper – the UK based provider of custom software and software system integration toolkits to the media industry. Chris brings a mixture of software development and project deployment skills honed by many years providing technical solutions in the entertainment and live events industry. He has an MEng in Electronic Engineering with Audio Visual Systems. At Squared Paper Chris will be focused on creating workflow and fileflow solutions based on the company’s Busby micro services ESB.